What the SolarAir is about?! 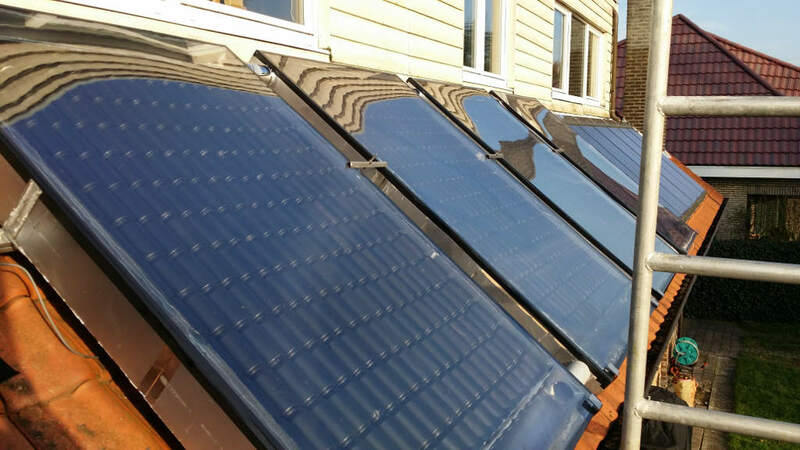 The SolarAir is a solar heat collector made DIY, with very low cost materials, mainly Soda Cans. The hot air is used to to heat the house, everyday when there is some sun, even if it is freezing outside, thus lowering utility bills, and lowering CO2 footprint. The bonus is that in the summer during the night it can also cool down the house by venting with air that is even colder then the outside temperature. It is easy to use and accessible by any IOS or Android smartphone, tablet and PC to control and monitor, from anywhere trough the internet. Although very cheap and easy to use, in the background it is very high tech, with software written on a Linux microcomputer.